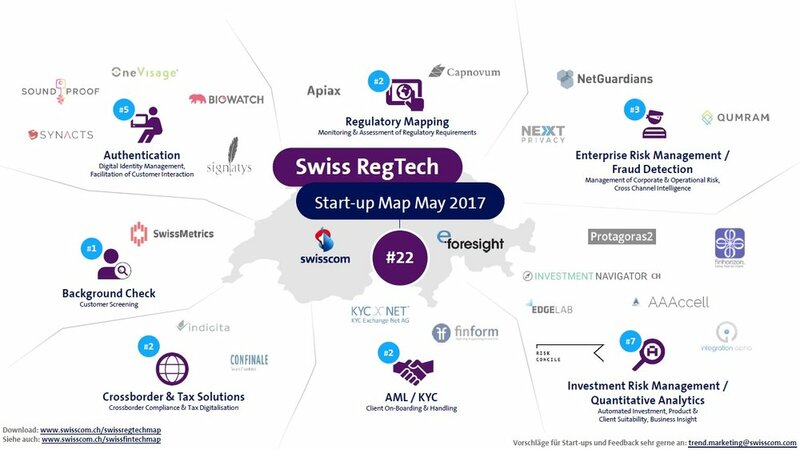 Swisscom listed NetGuardians as one of the innovative Swiss RegTech companies. Each quarter, Swisscom teams up with e-foresight to publish a market overview of Swiss RegTech companies with a categorization based on areas of activity. NetGuardians is selected, this quarter, for the category of “Enterprise Risk Management/Fraud Detection”. More information on Swisscom website.